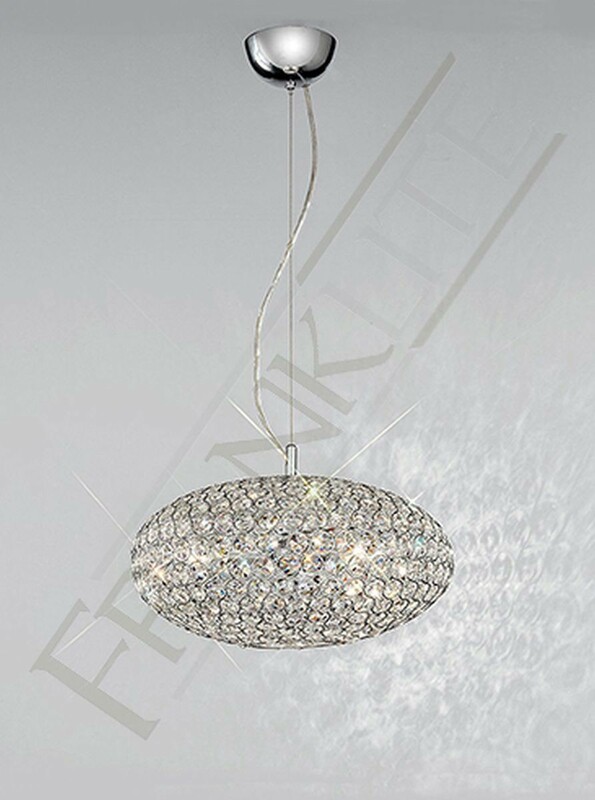 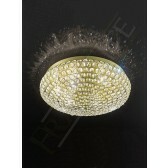 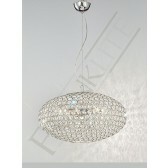 The Marquesa range shows a sepectacular collection of light fittings from Franklite. 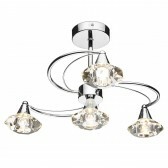 Showing this 3 light pendant light finished in a sleek polished chrome, the fixture is shown suspended from wires attached to the ceiling rose. 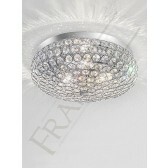 The entire frame is dressed with hexagon shaped high quality crystal glass. 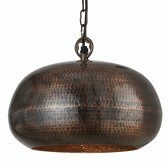 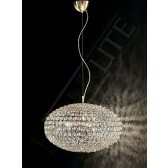 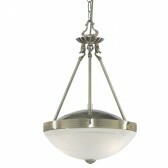 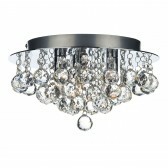 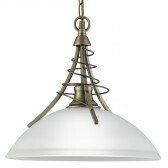 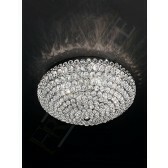 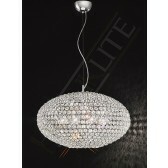 The ultimate lighting accessory for your interior lighting plan. 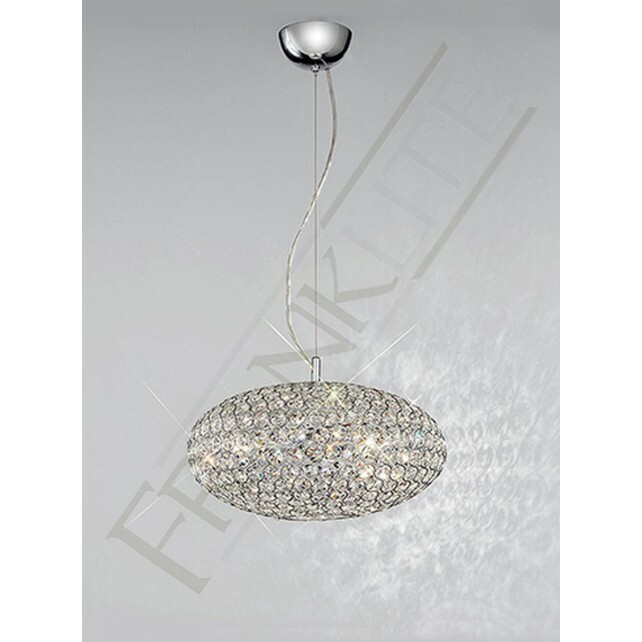 Highly effective and decorative its a must have, many other fittings from this range are also available, see related products for more details.